Luxury perfumers Le Labo know a thing or two about smelling nice. And thanks to their line of natural skincare products, your body will too. For a long time, the process of purchasing cologne or any sort of toiletry item involved visiting a department store, staring at a glass rack of bottles, and generally feeling like an idiot. But thanks to a number of growing shops dedicated to perfumery and body care, one can finally enjoy a more considered shopping experience. From the outside, these shops — replete with white walls, fastidiously aligned labels, and crunchy sales staff — can appear quite pretentious. But after actually visiting one, specifically after visiting Le Labo, you’ll realize that beyond the impressive presentation is an equally impressive product. 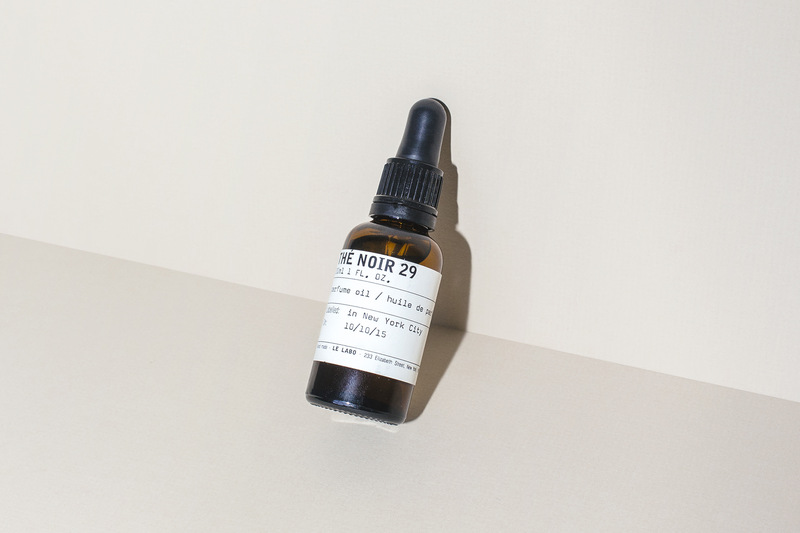 Founded by Fabrice Penot and Edouard Roschi, Le Labo creates perfumes, body washes, hair care products, and hand-poured soy wax candles (encased in badass rustic tins) from specialized formulas that are much more than the sum of their parts. The vegan, New York-based perfumery label uses high-quality natural oils to develop bespoke fragrances, numbered to represent the number of notes used for each blend. Yes, such “artisanal” makers have become increasingly groan-inducing, simply because many products (and the process to make them) rarely stand up upon closer inspection. In Le Labo’s case, they really do. If it’s a scent you’re looking to wear each day, visiting your local shop is the best way to enjoy the full, olfactory experience. Each of their stores is an exhibit of industrial chic design perfection, featuring rustic lamps, bright subway tile, brick and concrete walls, and well-worn wooden floors. After speaking with one of their friendly staff, you can smell each of the available notes and, upon selecting your favored scent, your bottle will be hand blended right in front of you. And if that’s not enough personalization, Le Labo’s lab technicians will engrave your initials onto a travel tube or solid perfume case. If you’re not in proximity to a shop, however, you can purchase most of their fragrances online. 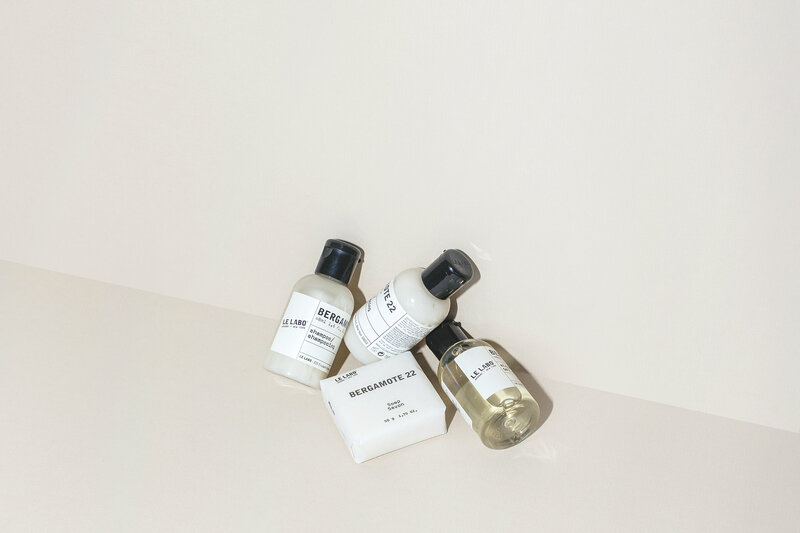 And beyond these fragrances (maybe you’re just not a “fragrance guy”), we’re particularly fond of their full line of body products, which includes shower gels, bar soaps, shampoos, conditioners, and lotions. Whether you’re partial to bergamot, patchouli, neroli, or santal, that’s up to you. Vanille 44 is sweet and musky. Rose 31 is floral, but a darker version that takes you by surprise. Jasmin 17 is honest and elegant. Gaiac 10 (a Tokyo exclusive) is woodsy and textural. If you’re happy with business as usual, you likely won’t find a $50 bottle of shower gel worth your while. But if you’re even slightly intrigued, the investment may just surprise you. Visiting a local shop is the best way to enjoy the full, olfactory experience. If you’re not close enough to a shop, you really can’t go wrong with a blind selection online.